Last Sunday, we jumped in the car and headed for a drive! 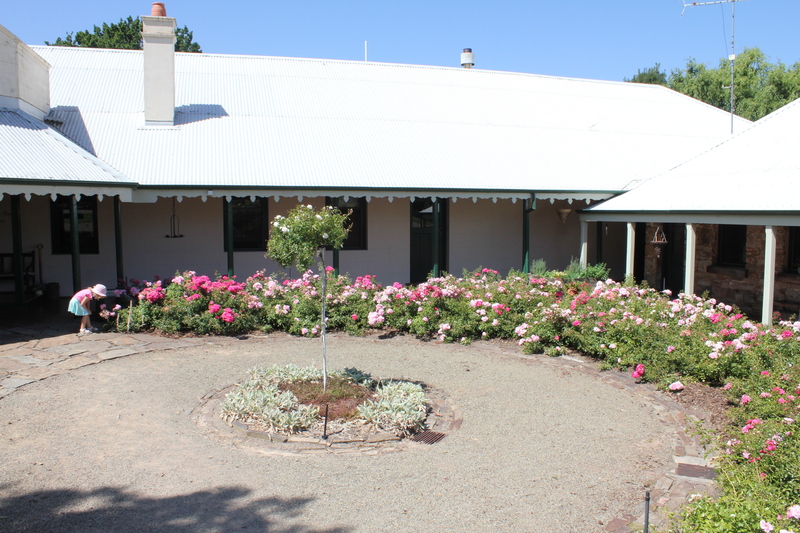 Our destination was Flowerdale Estate and we were definitely impressed. 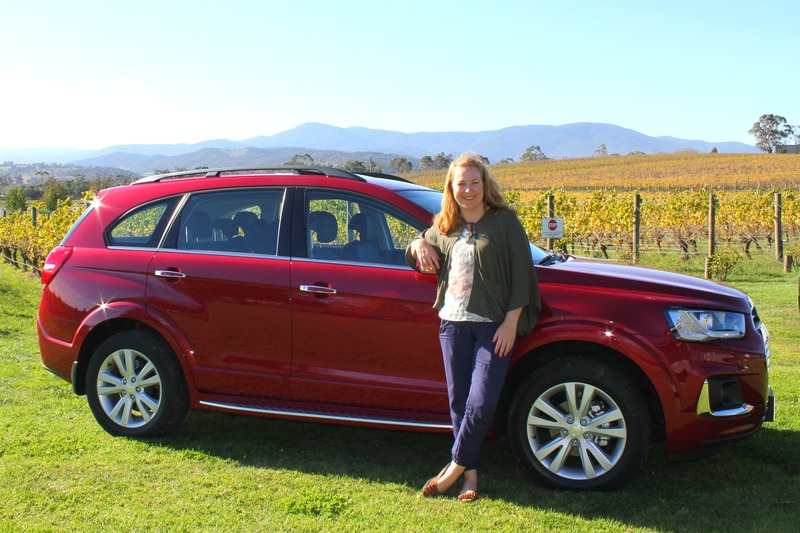 Georgina swanned around the grounds like the Lady of the Manor she was born to be, Tim was interested in the facilities and the kids loved the wide open spaces and fresh country air. 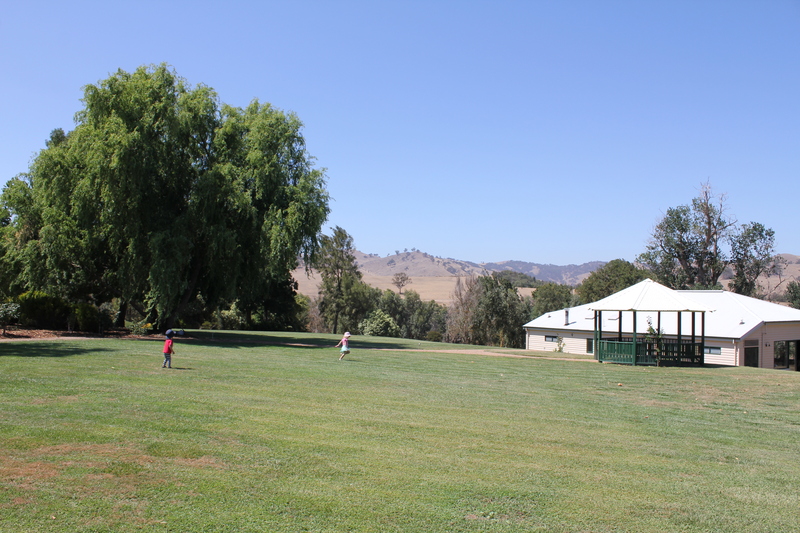 Built in 1838, Flowerdale Estate was originally a 10,000 acre sheep and cattle station. 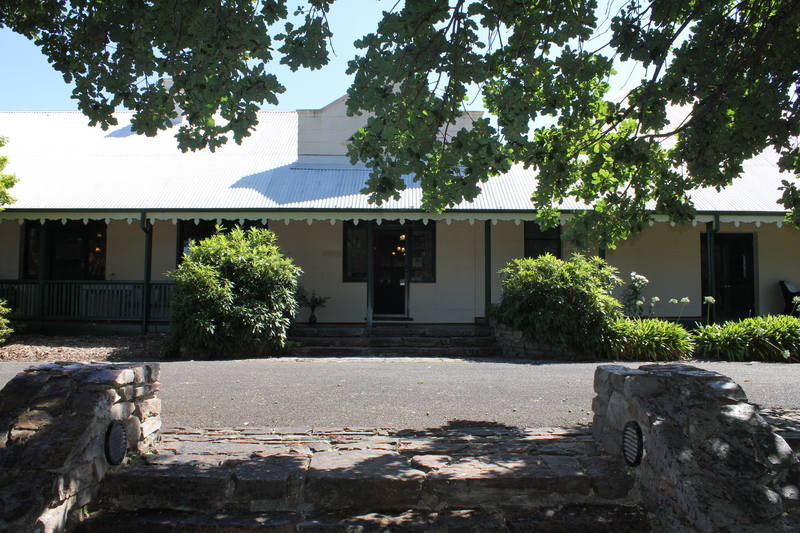 Through the years the Victorian and Edwardian Homestead has been lovingly and extensively refurbished and now operates as a conference centre, wedding venue and weekend getaway destination with 28 guest bedrooms. As we wandered around the manicured lawns and gorgeous flower gardens we spoke with other day visitors and everyone was having a fantastic afternoon. 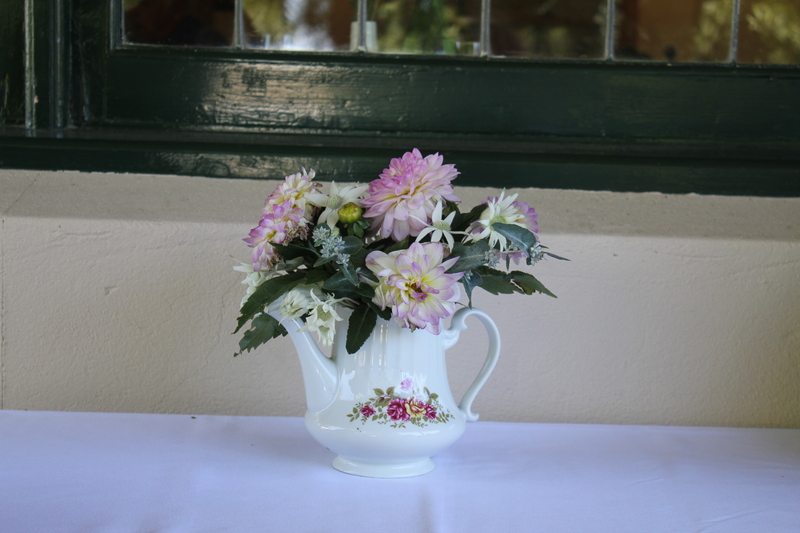 Flowerdale Estate encourages everyone who comes for High Tea on Sundays to use the on-site facilities. They are very child friendly and will do everything they can to make everyone welcome! 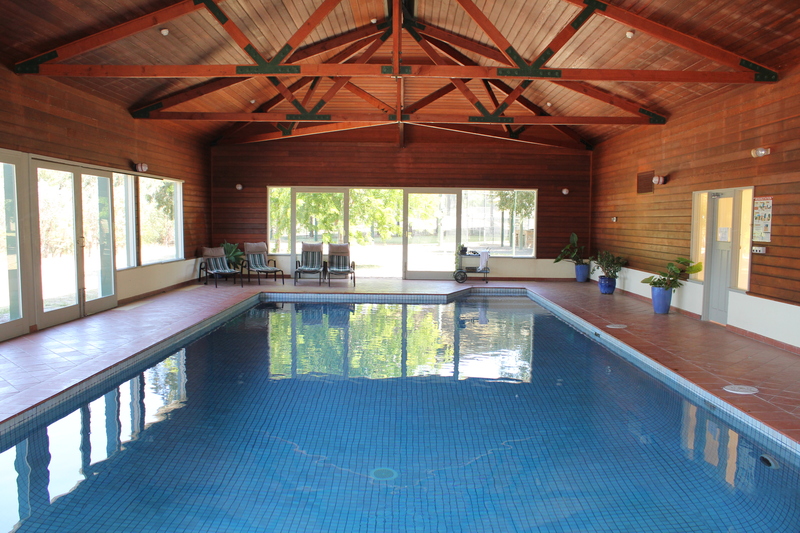 There is an undercover tennis court, rotunda, indoor solar heated swimming pool (it took all of our will power not to jump in, and we will definitely be bringing our bathers next time!) and plenty of seating under the shade of impressive oak trees. 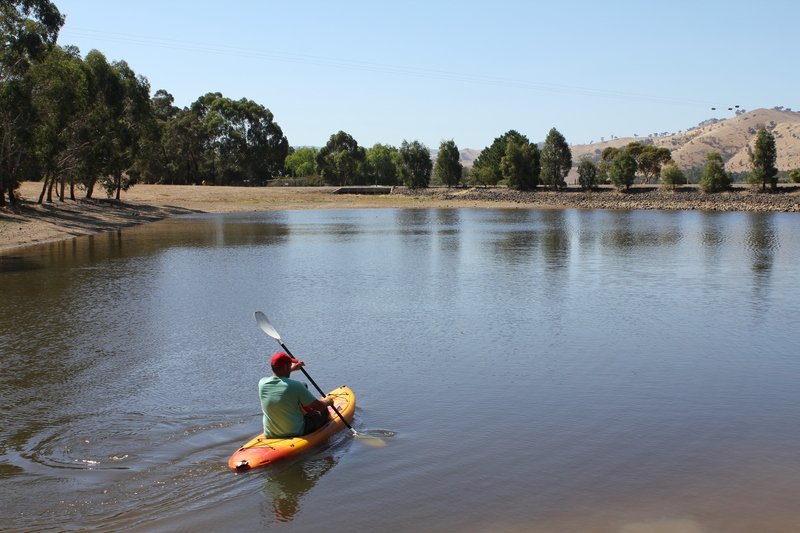 There is a large dam where you can go fishing, yabbying and use the kayaks for a leisurely paddle. Obviously, care needs to be taken when around water, there are no lifeguards and the use of the kayaks is at your own risk. There are two lifejackets which were slightly too big for our kids, so if you have any at home pop them in the boot. A word of warning – you will get a wet bum so keep that in mind if you don’t want to spend the rest of the day feeling like you have wet your pants! Gracies Restaurant offers seating for up to 50 people in the main dining room as well as seating on the veranda (perfect for us with children!). We each had a Devonshire Tea and the scones were delicious! Gracies Restaurant offers a seasonal menu and are open on Friday and Saturday evenings and for Breakfast and High Tea on Sunday. Flowerdale Estate are excited to have Russell Morris play in their last concert for the summer season on March 8th. 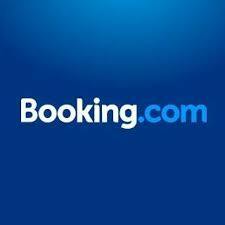 Their accommodation is all booked our for the night and tickets are selling fast. The entry fee of $75 includes their famous barbeque! The gates open 5pm and Russell comes on at dusk. Bookings are via Flowerdale Estate 03 5784 9280. Keep an eye on their website for more concerts next summer. 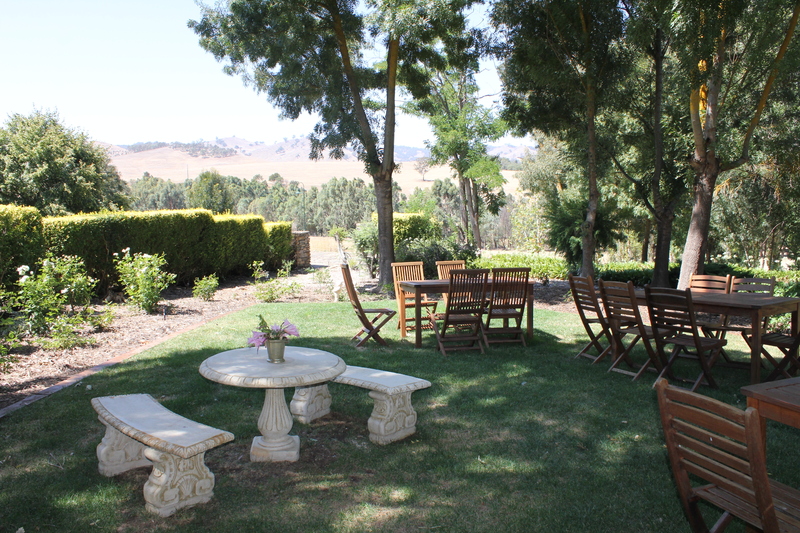 We were so glad we visited Flowerdale Estate! We had such a fantastic afternoon and we are really looking forward to visiting again. Days: Friday, Saturday evening and Sunday. Cost: Traditional High Tea $40 per person. Royal High Tea $55 per person. 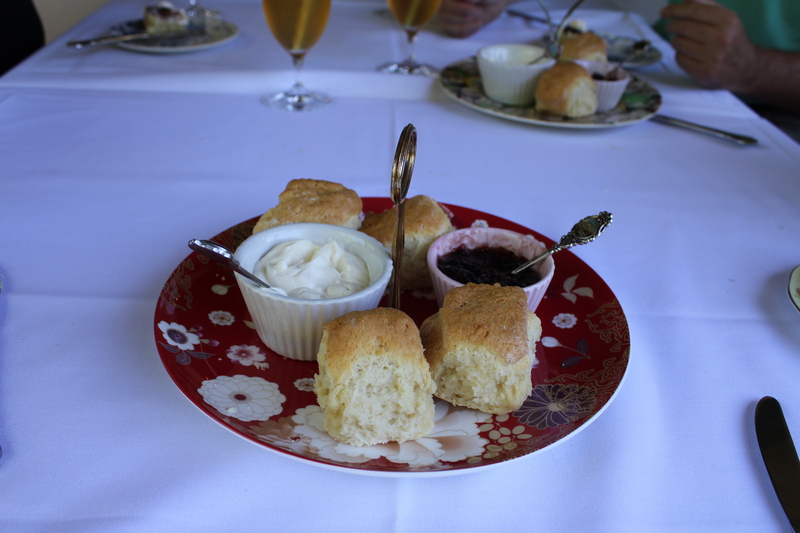 Devonshire Tea available upon request $12.50 per person. For dinner and breakfast please refer to menu. I have heard about Flowerday Estate but didn’t know quite where it was or what was there. Thanks again Georgina you have filled in many gaps and look forward to visiting and enjoying the eats – look yum!! It was a great afternoon and the venue is perfect for all ages! I just saw this – I can’t believe I missed it. Guess where I’m going next weekend? Any other suggestions for other things to do in the area? Actually, let me be just slightly less lame and actually recommend somtehing. My wife has a hobby of collecting weird covers of “famous” songs, and a couple months back she pointed me to a soft-rock cover of by . It got a mention in the Onion’s so I’m not relying on my taste alone; perhaps it will be worth a chuckle.